Eque.M is the designer behind the creation of Frency & Mercury. He is one of the most notable eye-wear designers in the world now. He was born In Japan in 1980. 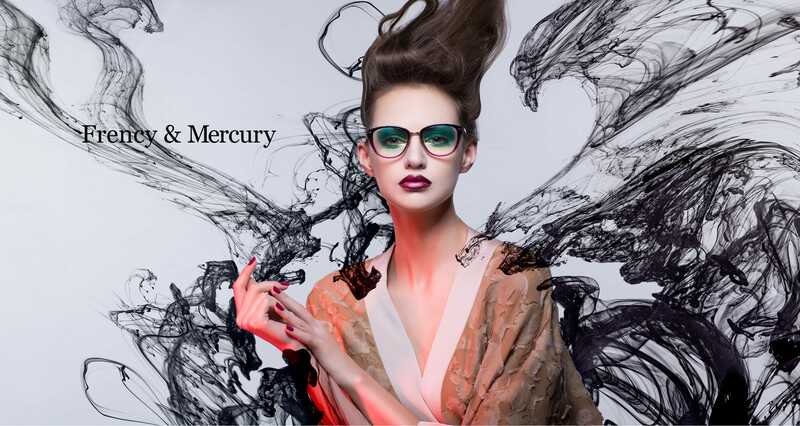 He established Frency & Mercury to complete his first sun-glass collection. His designs are unique and disruptive that soon spotted by fashion leaders worldwide. 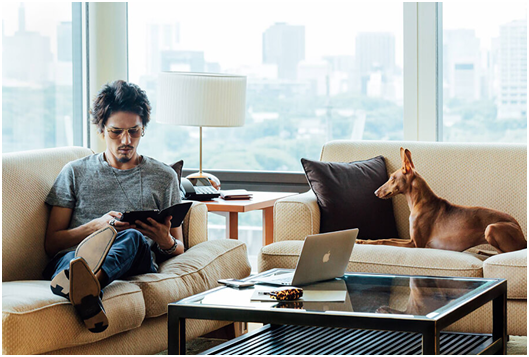 Frency & Mercury became recognized in Asian and European markets. Due to popular demand, he unveiled his first exclusive optical collection in 2007, which put the name Eque. M on the map. In 2010, he introduced his line to European markets. In 2012, he received “Newcomer of the Year” awards in Switzerland and Germany. His journey to present contemporary and distinctive designs out of Tokyo, Paris, Milan, and New York continue. The success of Eque. M are now praised by global fashion leader in over 30 countries. He has created a brand that is beyond a fashion and functional accessory brand.